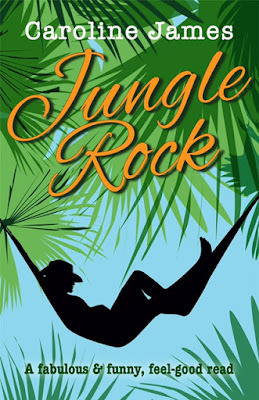 To celebrate the recent release of Jungle Rock by Caroline James, Brook Cottage Books are running a fabulous promotion day filled with reviews, extracts and a giveaway. I am delighted to take part and if you like what you read, don't forget to head over to Amazon to pick up a copy for yourself. 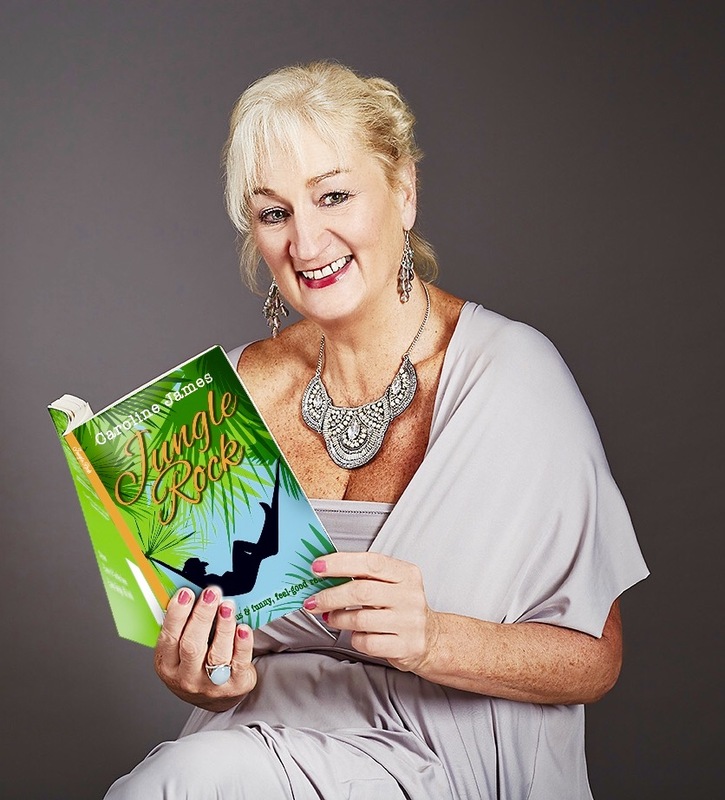 I jumped at the chance of reading Jungle Rock as the latest series of I'm a Celebrity was ending and it was just the thing to feed my jungle addiction. The only problem is that it's only a novella and I could have quite easily read a full novel about Zach's exploits in Jungle Survival. Zach is a celebrity chef but after being caught in a compromising position with a woman who wasn't his fiancée, his engagement is called off and he heads for the Australian jungle to star in Jungle Rock. Poppy, his ex-fiancée also jets off to America as part of the publicity team for another celebrity chef, but even in America you can catch episodes of Jungle Survival. Zach seems like a lovely normal guy and as the real events surrounding the exposé are revealed I had my fingers crossed that it wasn't too late to win back Poppy. 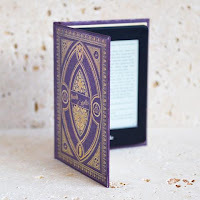 For a short book there are quite a few colourful characters in it and each of them are so much larger than life that they virtually jump out of the pages. It is testament as to how warmly it is written, that I didn't realise that the characters have appeared in previous books. So Jungle Rock can certainly be read as a standalone as I did just that and enjoyed it immensely. You don't have to be a fan of I'm a Celebrity to enjoy Jungle Rock but for those of us who love our annual 3 week trip to the Australian outback it's a perfect feel-good read.